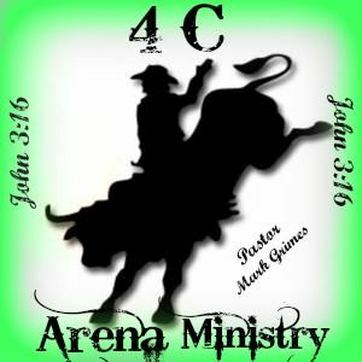 Reaching out to the the lost cowboys and cowgirls and to bring in the strays to hear God's word through arena events is the mission of the Arena Team. The members of this team are responsible for the oversight, care, maintenance, and use of the arena. This team is very active in sponsoring events such as ropings, sortings, barrel races, bull riding, play days and trail rides. All of our events require participation from all kinds of people. You don't have to own a horse or even ride to be a part of the Arena Team. 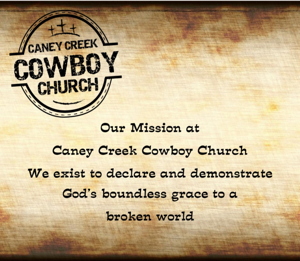 2019 is very exciting for Caney Creek Cowboy Church. We are in the process of covering our arena. Please watch for announcements for arena events. 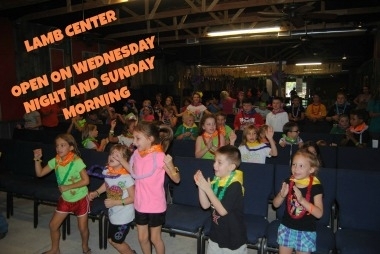 We will be having church in the arena on Sunday nights. 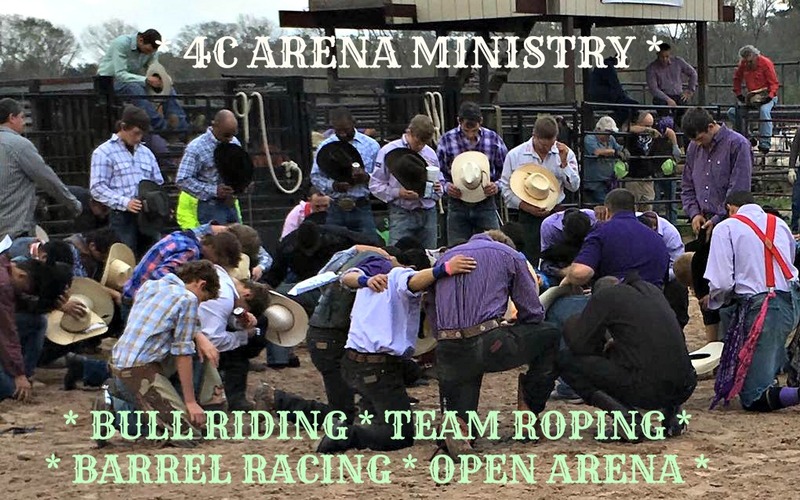 Everyone is always welcome at any of our Caney Creek Cowboy Church Arena events.